Tile should be fun, unique and inspiring! It can be a true art! To us it is fun and we love what we do. Shall a customer just need a large SF area of floor tiles laid down as quickly (but professionaly) as possible, well we can do that too! We do not sub out our clients work. 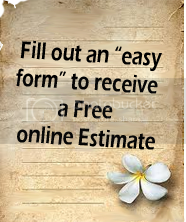 We meet with our customers, we provide the estimate with a detailed take-off list if needed, and WE show up to do the work. We are tile contractors serving Denver metro tile needs as well as specializing in tile services in Douglas County, Colorado. 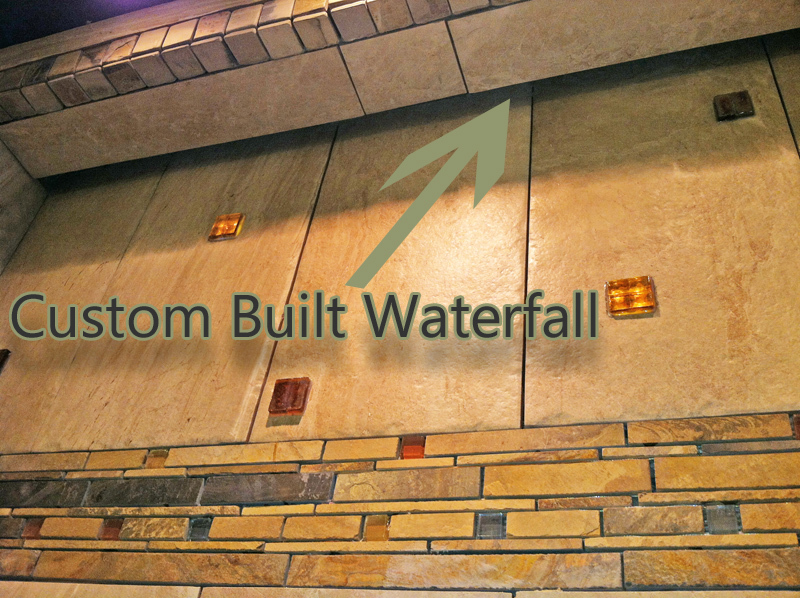 Brunetti Tile has a great clientele list of Parker, CO - highlands Ranch, CO - Castle Rock, CO - Lone Tree, CO - Roxborough, CO & we also love to professionaly install tile in Littleton Colorado too! Slate tile is great for outdoors and is even used sometimes in roofing. Slate tile actually comes from dry mud usually from the bottom of old dried out lake beds. Slate tile in Colorado can be very befitting. 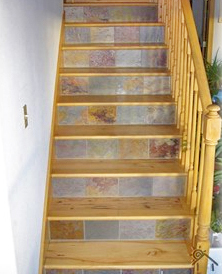 Slate tile gives a great rustic feel and can be a perfect fit for a log cabin. Slate is also a good tile for "man-caves", bars as backsplash (never as a countertop or kitchen floor) and other areas on walls where it is out of the way of needing to be cleaned. 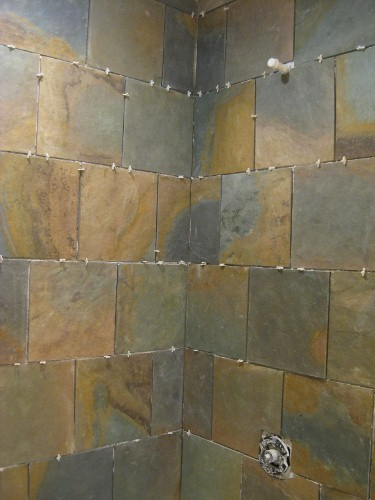 Slate tile is well known for its dark blue grays set off by striking colors of reds and oranges and even blues. Slate is a beautiful stone, and it has a richness of color that you just can't find in man-made products. 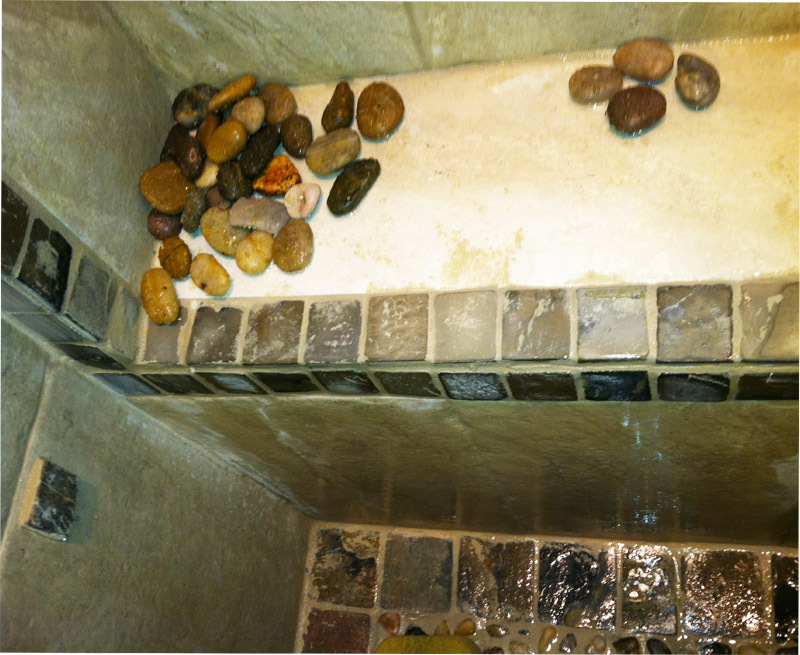 It was always one of my favorites until travertine worked its way into my heart! 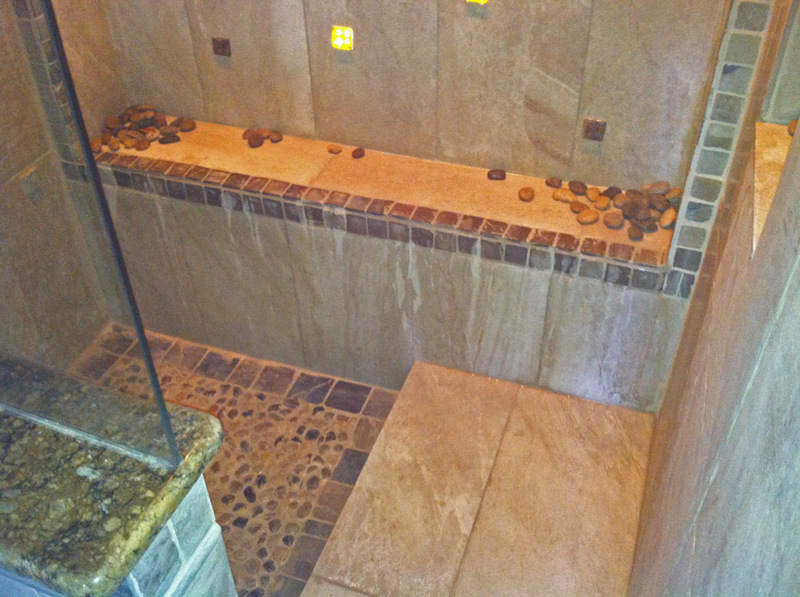 Working with slate tile is not like any other natural stone tile. Slate flakes and can crumble. 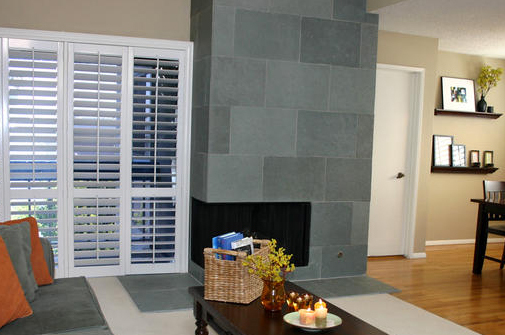 You want to make sure to purchase at least 15% more slate tile than your estimated square footage. You will be using not the best looking pieces like with other tiles, but more over the strongest pieces and ones that don't flake apart, chip or crack when being cut and installed. Otherwise slate tile is softer than most tiles and is pretty easy to work with and it is easy to cut with almost any tile saw.